Cables are the thing that I love most about knitting, so I was very happy to come across this book about crocheted cables. The projects are intermediate to advanced, although the author says some are suitable for a beginner and she has included a dictionary of stitches in case you get stuck. Some of the patterns I would probably adapt to an afghan, but they’re all beautiful. Apart from the inspiring projects and pattern designs the photography and scenery is gorgeous. The first book of Margaret Atwood’s ‘MaddAddam’ trilogy, “Oryx and Crake” introduced a world ravaged by a “great flood” – a biological disaster that wiped out the majority of the human population. It was a world ruled by an infrastructure of genetic modification and powerful multinational corporations, an eerie foreshadowing of our own possible future. I listened to the second book in the series, “Year of the Flood” via audiobook on BorrowBox, and it was an immersive experience. The book tracks the experiences of two main characters, Toby and Ren, women of the lower-class waste-land of pre-and-post apocalypse. Their stories intertwine as they meet in the cult-like group God's Gardeners, who revere animal and plant life, and then in the tragic, shocking aftermath of the fall of civilisation. One of the remarkable features of the audiobook is the prefacing of each chapter with a song from the “God’s Gardeners Handbook” – reflecting the often bizarre beliefs of the commune (praising the likes of parasites, worms etc.). The voice acting is brilliant; I’ve tracked down everything I can listen to by Lorelei King. 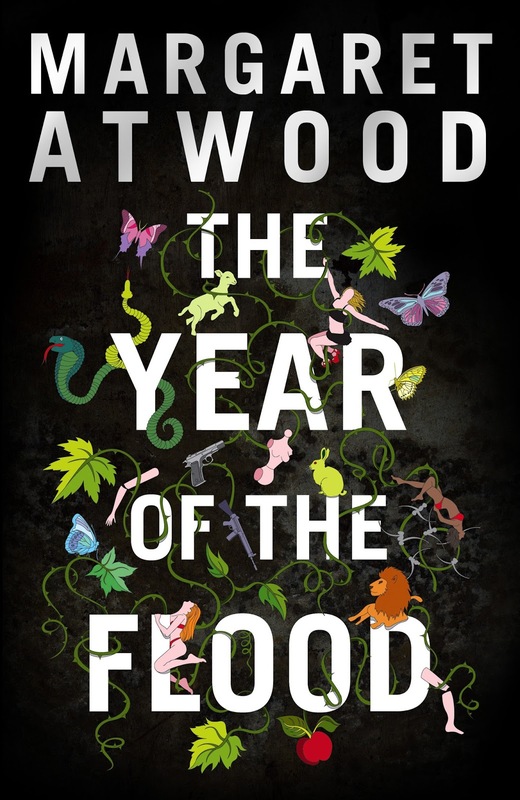 Referencing the first book, where familiar characters are a touching surprise – adding to the complexity of the world created by Atwood – it is not necessary to read “Oryx and Crake” before listening to “Year of the Flood”. I’ve also just heard that the series is being developed by HBO with Darren Aronofsky – director of “Black Swan” – so listen/read before you watch! Best known for the Department Q series this standalone thriller by Jussi Adler-Olsen poses the question 'what would you do to survive?' Bryan and James grew up together in England. When WW11 breaks out they volunteer to become pilots and end up on a secretive mission to photograph war facilities in Germany. They are shot down. They work out a plan to survive the war but a chance encounter after the war leads to unimaginable consequences. The escape after being shot down is not very convincing but the following events are quite frightening. 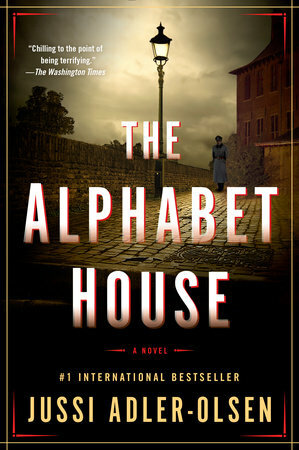 A book to keep you warm this winter! 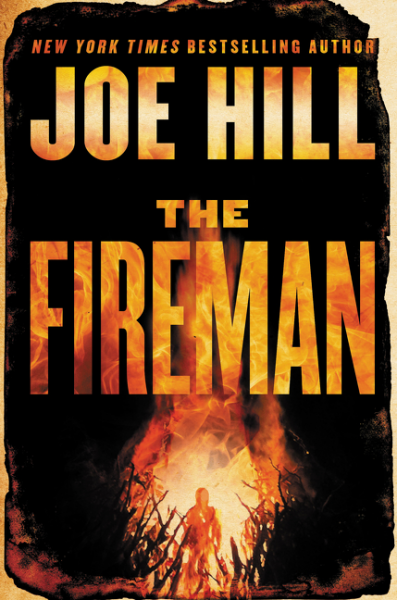 Joe hill has written this novel about a plague called Dragonscale a spore that covers your skin like a black and gold tattoo. It has the potential to and does cause the infected to spontaneously combust, it is turning the world to ash. The beautiful spore has infected millions, including pregnant nurse, Harper Grayson. She desperately needs to find a safe refuge and she hopes The Fireman will lead her there. This book looks at the different ways people cope with the end of the world and what we will do to survive. A big book to read in front of the fire! Lian Hearn has come up with another gem set to rival her successful Tales of the Otari series. 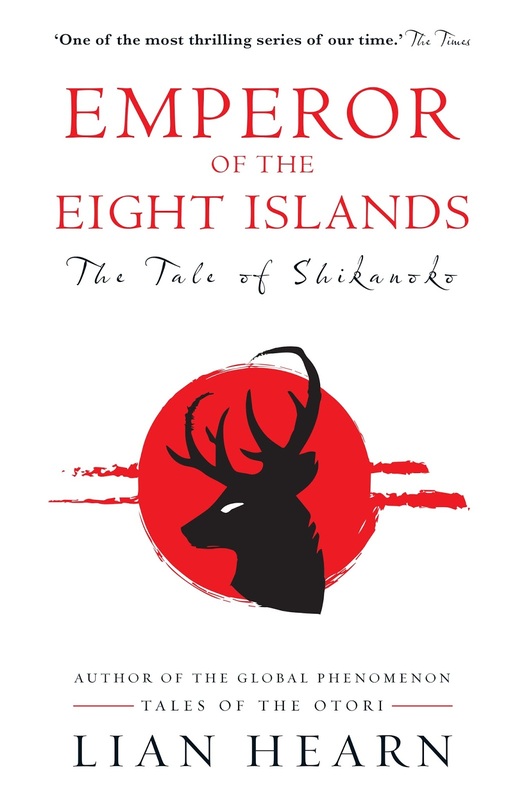 The Emperor of the Eight Islands is the first book in the Tale of Shikanoko series. It is set in medieval Japan at a time preceding the Otari saga. When the Emperor dies, a powerful Priest plots to seize power and starts a savage battle between two rival clans. The child heir to the throne goes on the run with a young warrior girl who has been entrusted to protect him. Caught in the power struggle is Shikanoko, a teenage boy whose uncle left him for dead and seizes his land. Shikanoko survives and through some strange encounters, he becomes a sorcerer and seeks to take back what's his. Hearn skilfully weaves an intriguing tale of honour, betrayal, jealousy, bravery and sorcery. Her beautiful prose brings the colourful characters to life and pushes the plot along at a relentless pace. I cannot wait to find out how the story continues in the sequel.